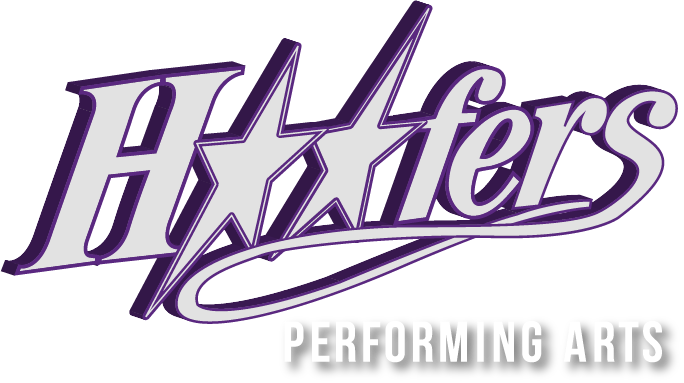 See the schedule for Hoofers Performing Arts' dance classes in Oshawa. We teach tap, jazz, ballet, contemporary & more. Sign up for a class today! FOR AN SIMPLER VIEWING LIST OF CLASS TIMES, VISIT THE INDIVIDUAL DANCE SECTION FROM THE MENU (Tap For Tots, Kinderjazz, Tap and Jazz, R.A.D. Ballet or Additional Programs) FOR A LIST OF DAYS AND TIMES FOR CLASSES AND LEVELS.